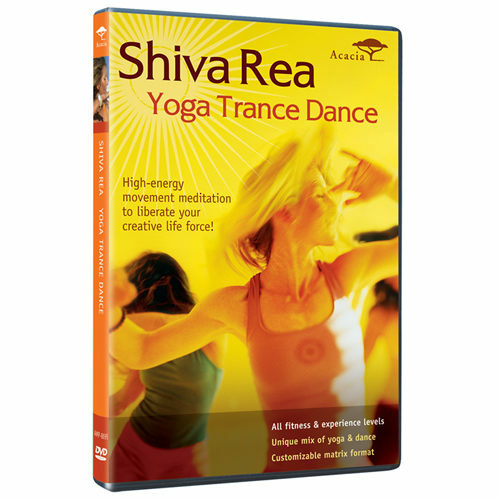 Shiva Rea has been teaching Yoga Trance Dance for more than 10 years. 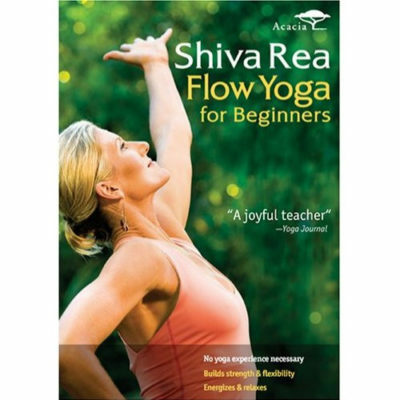 Now, for the first time, her most popular workshop is available to anyone who wants to experience celebration, rejuvenation, and creative joy through movement. High energy movement meditation to liberate your creative life force! Appropriate for all ages and experience levels, Yoga Trance Dance begins with prana-initiating yogasanas, flowing into an exploration of free-form, breath-driven movement to free your creative life force and cultivate embodied freedom. 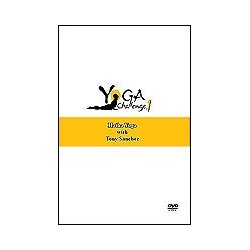 It features the Yoga Matrix format, which allows you to customize your practice by choosing and organizing portions of the program to suit your needs every time you use the DVD. Filmed at White Sands National Park, the program was directed by James Wvinner and shot in HD by Hollywood’s Sion Michel (Memoirs of a Geisha) for an inspiring look and feel unlike any other yoga or fitness video.